This FREE catalogue is phone & tablet friendly for ease of use in any auction viewing room, dealer shop or stamp show wherever you are in the world! Francis Kiddle [UK]. Simon Cronk. Bill Lloyd-Smith [Australia]. Carl Burnett [USA]. Mark Hancock [Australia]. Chris Hayter [UK]. Dale Ansell [Australia]. Patrick Reid [UK]. Steve Hamilton Dealer, Hamilton's for Revenues [Australia]. Roger De Lacy-Spencer [UK]. Dingle Smith [Australia]. 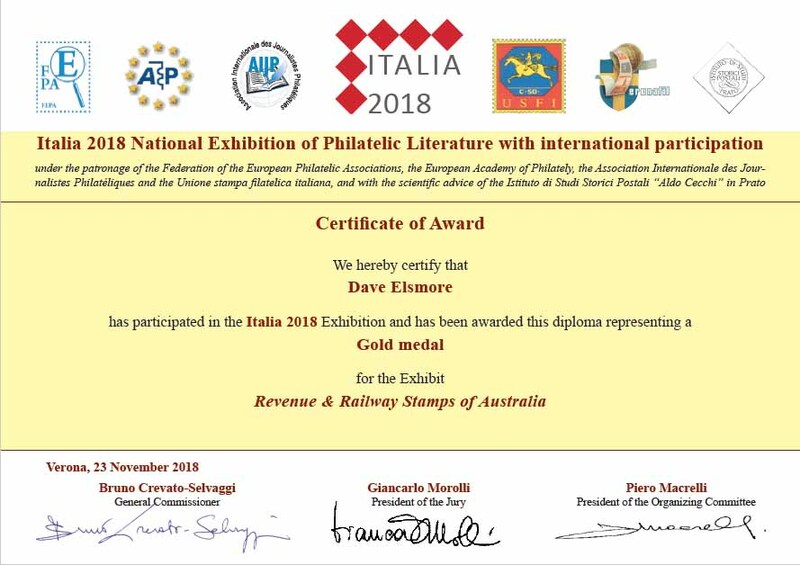 Stamp News [Australasia]. Graham Robertson [New Zealand]. David McNamee [USA]. John DiBiase [Australia]. Maris Lee [Australia]. Ross Ewington Dealer, Tasmania Stamp Auctions [Australia]. Neville Willis [Australia]. Don White [Dunedin Stamp Centre New Zealand]. Don Catterall [Australia]. John Barefoot Dealer [UK]. David Coath [Australia]. David Smitham [New Zealand]. Jon Tiernan [Australia]. Norm Hart [Australia]. Jack Harwood [USA]. Walter Gill [New Zealand]. Peter Olorenshaw [Australia]. Amitabh Chand [USA]. Stephen Jones [New Zealand]. William Harley [Australia]. Phoenix Auctions [Australia]. Greg Johnston [Australia]. David Casey [Austraia]. Greg Howard [Australia]. Vito Milana [Australia]. Tim Papadopoulos [Australai].